‘Tis the season for hockey and for holiday spirit. 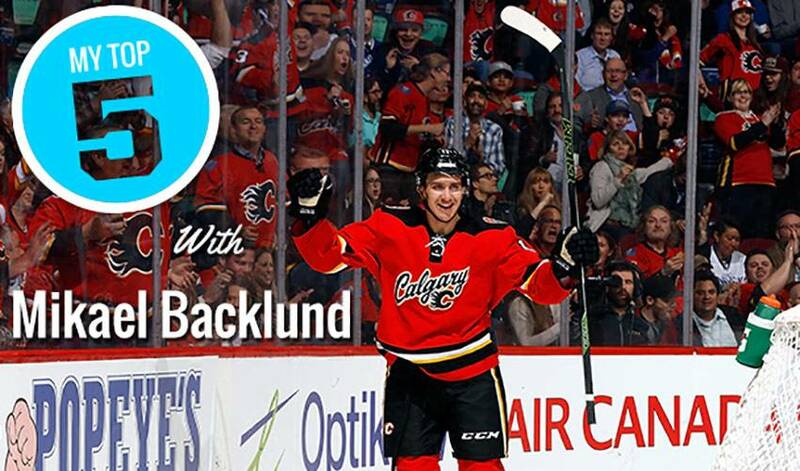 Just ask Mikael Backlund. From a popular Disney character, to seasonal classics, to Swedish favourites, the 27-year-old has a little something for everyone on his list.